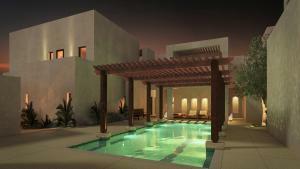 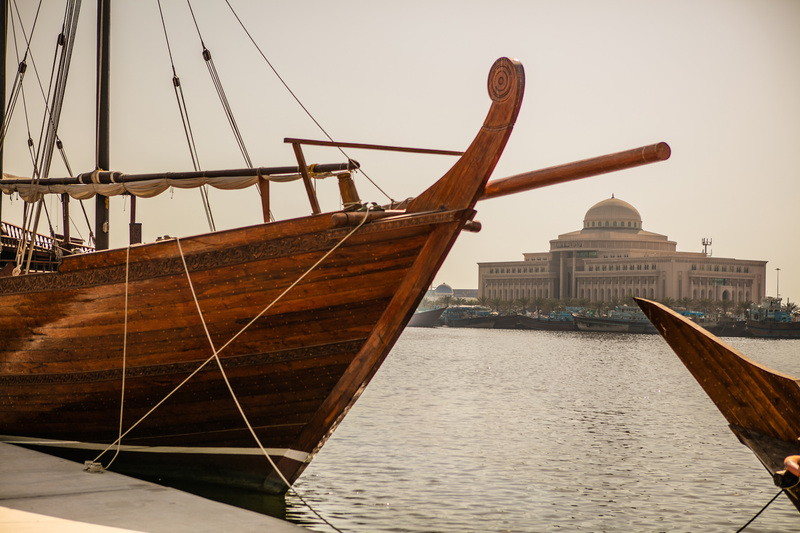 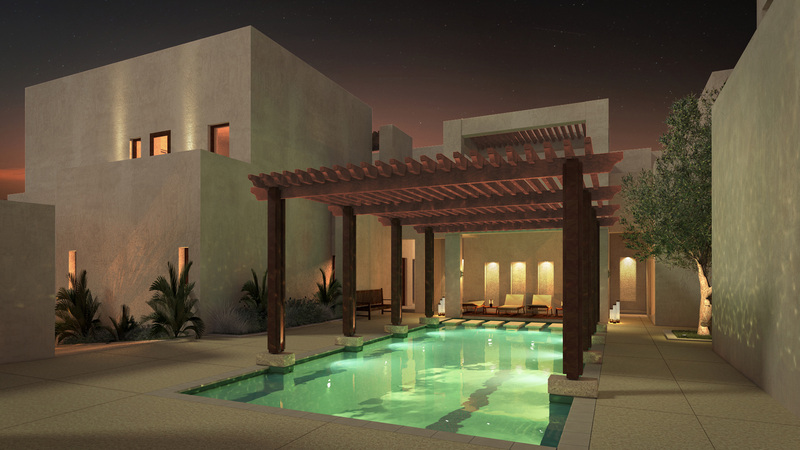 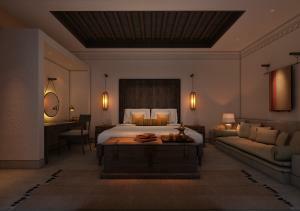 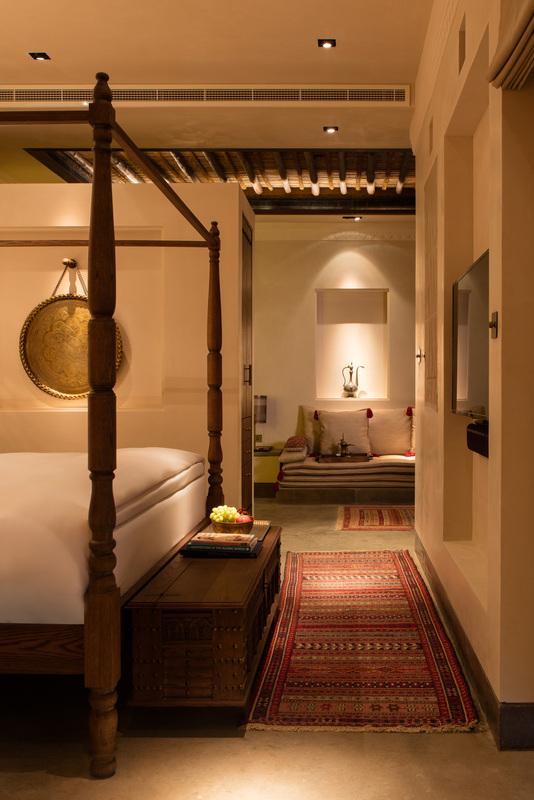 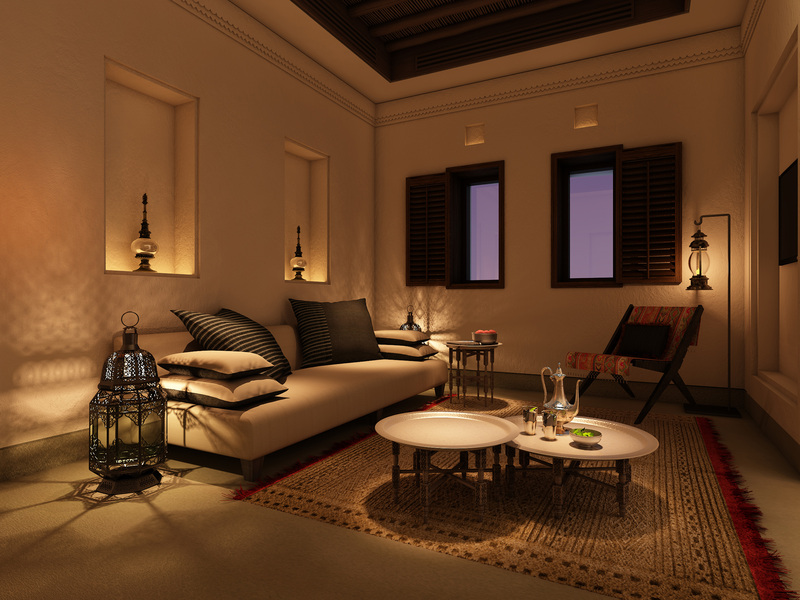 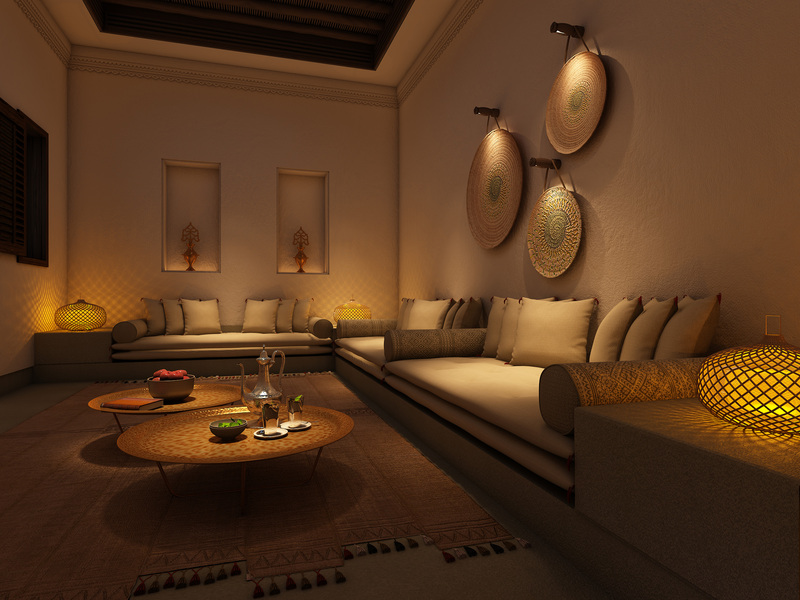 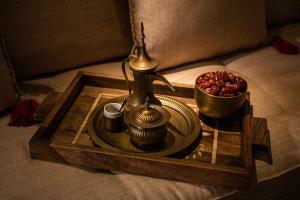 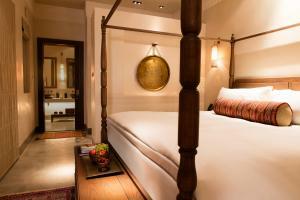 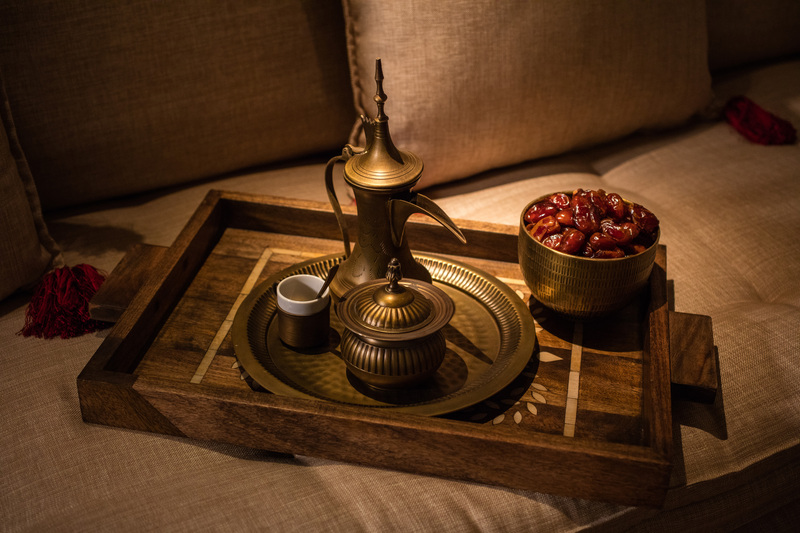 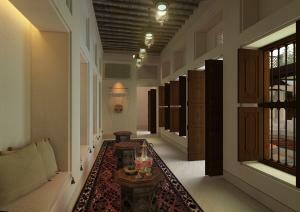 Al Bait Sharjah, the new luxury resort to be managed by General Hotel Management Ltd (GHM), is set to raise the bar for luxury hotel accommodation in the United Arab Emirates’ cultural city while adding interest and vibrance to the historic inner-city precinct in which it is situated. 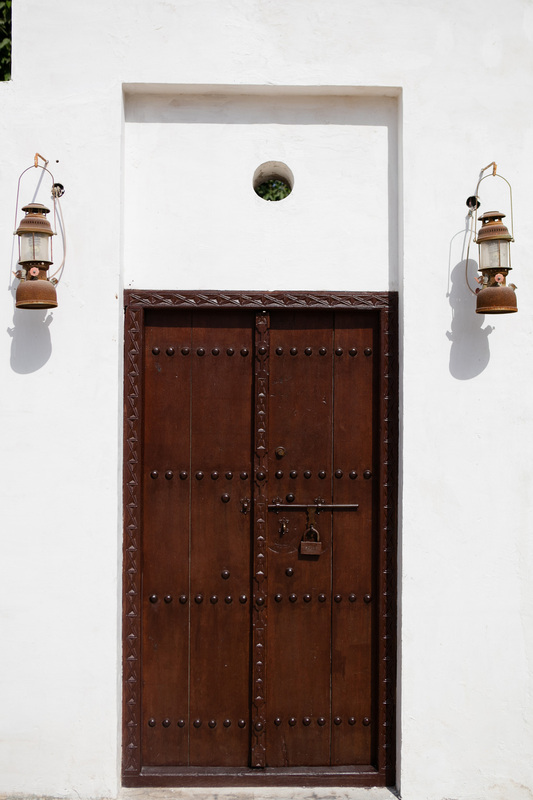 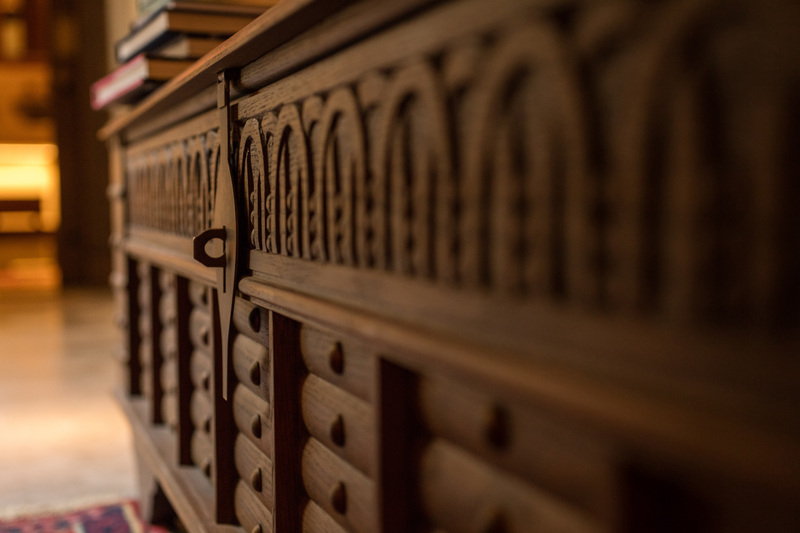 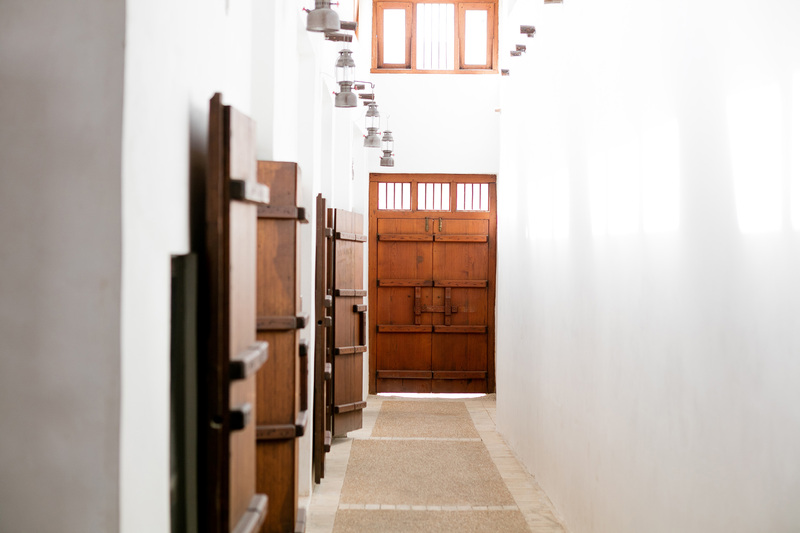 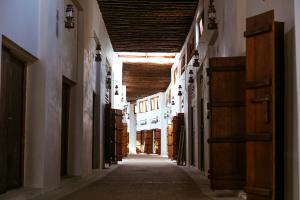 Al Bait in Sharjah is part of the Emirate’s largest and most ambitious historical preservation and restoration project known as Heart of Sharjah. 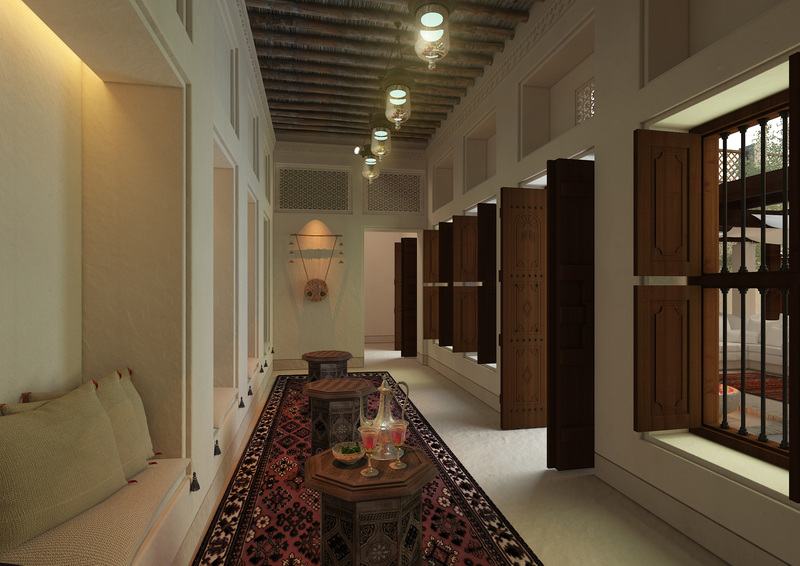 The heritage project – planned over a 15-year period and targeted for completion by 2025 – seeks to revitalise the district and introduce travellers to its storied past. Al Bait is a distinctly unique development as its new structures, following traditional Sharjah architecture, are constructed from the restored foundations of old houses that once belonged to important families. 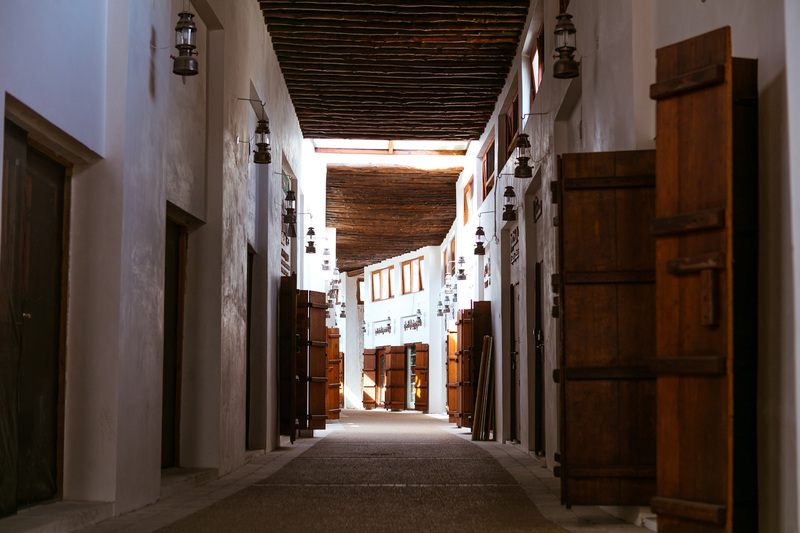 Its name, Al Bait, is hence apt as it means ‘The House’: is a 10,000-square-metre area in the hub of the Heart of Sharjah, its 53 luxury guestrooms and suites, hotel facilities and amenities, coexisting harmoniously with the several heritage buildings in the district. Conservation highlights that guests can look forward to experiencing while staying at Al Bait Sharjah include: a direct connectivity and access to Souk Al Arsah – a traditional bazaar and marketplace, in fact, the oldest in the UAE – from the hotel, witnessing the conservation of the last remaining round wind, and even the incorporation of handcrafted thatched roofs and distinct motifs into the ceilings of the hotels’ buildings.